Indie games I love going back to! As a twitch streamer, I will play hundreds of games every year. From simple 2 hour games to full blown 40+ hour games, I’ll play them until I finish. Of course if I’m not enjoying the game, I will just stop. I hate forcing myself to play a game I’m really not getting into! While off stream, I enjoy playing more casual games. My games of choice tend to sway towards more indie games compared to AAA’s. Sure, I play these indie games a lot off stream, but whenever I want to relax on Twitch, I love streaming them. I have always said that if I am able to enjoy a game off stream just as much as streaming it, then the game is fantastic! Here is my list of Indie games I love going back to! Was this one any surprise? I will always be in love with this game. To be honest, I have to say that I do not play Stardew Valley as much as I used to. However, I will always find myself back in the fields and spending countless hours with it. It is such an incredibly relaxing game. Stardew Valley is the type of game that makes the day fly by. You don’t even realize how many hours have passed, and before you know it, it’s time to sleep! 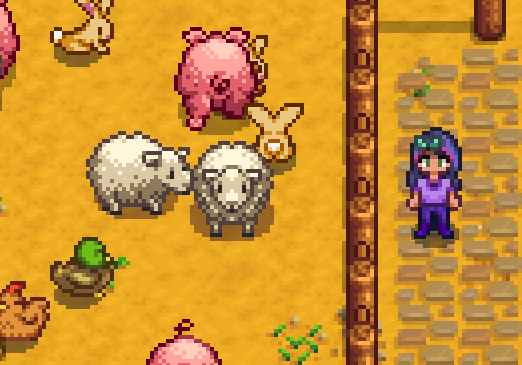 From just farming to creating relationships, Stardew Valley is just incredible. If you want to know more about this game in particular, I did a lengthy review which you can read here! 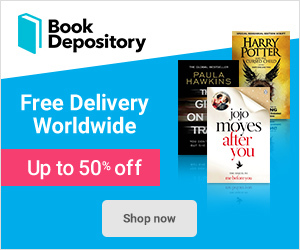 Second on this list is Don’t Starve. I miss playing this game on stream, and whenever I do I am never disappointed. 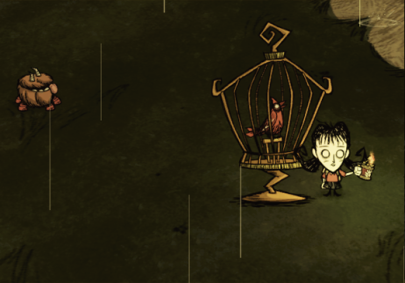 I love the mechanics of Don’t Starve. I also adore the way that the various different characters play, and they all feel different. Of course my favorite character is Willow. At some point, I plan to actually cosplay her at a convention! At some point, I would love to fully release a mod that I have been in the process of creating. The “Bexy” mod. 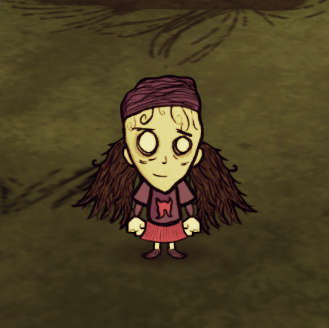 This is just putting my online persona inside Don’t Starve. Below is a screenshot of it in it’s current state, however I do want to add more to it before I release it to the public. Don’t Starve is also one game that I have made some fan art. I hardly EVER do fan art for games, but this game drew it out of me. (Get it? Drew? Like drawing? I’ll see myself out.) 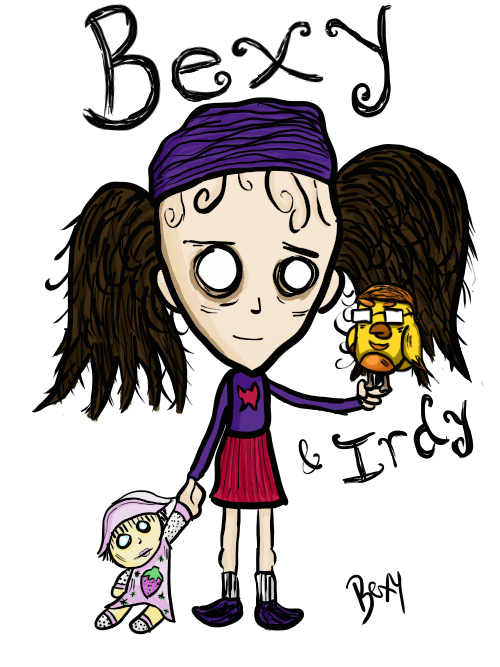 Here is the fan art I did of my own character, my dear ragdoll and the Irdy bird! This is another no brainer for my list of must go-back to indie games. 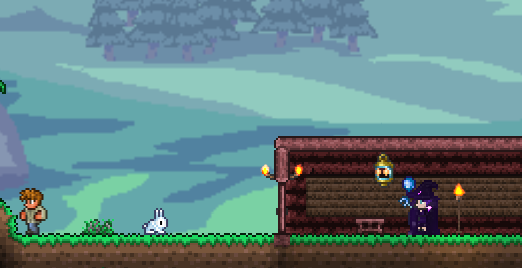 I LOVE Starbound. Absolutely adore this game. Just like Stardew Valley, Starbound is the sort of game that I can start and loose an entire day to! Not only is the art style wonderful, the music superb and the gameplay enjoyable, but the way the game is presented is just outstanding. 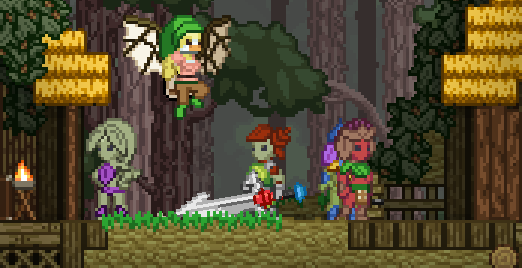 I have to say that I love the fact that every playable race within Starbound is unique, with their own little backstory. One thing I do miss with Starbound is playing it with friends. A while back I had a server which was open to every Twitch subscriber. I had so much fun playing with everyone! Not only did we do dorky things like trying to kill each other and trying to beat bosses, but there was people creating pixel art, for example this wonderful bexyFLAIL that was created by Muugandai! Terraria has always had a special place in my heart, and always will. Whenever I play Terraria, something comes back to me. Fond memories of days flying by, making the best houses and villages and becoming the prettiest character ever. Whenever I play Terraria, I always get asked if it’s the same as Starbound (and visa-versa.) To me, the only similar things are a) they are 2d side-scroller games b) you gather items for crafting (i.e. for houses/potions etc) and c) you can fight bosses. In Starbound though, these bosses are fought by following quest lines. In Terraria, they just happen. To me, Terraria is more so a survival of the fittest game. You need to make sure you have a place to spend the night. You need to make sure that you are fully prepared in order to dive deeper underground and ALWAYS be prepared to face whatever evils are after you. With this game also, I love just creating buildings and villages for the people that I ‘save’. I want to mention a game that has me drawing myself to it more and more. I started playing this game a few weeks back on the stream, and I absolutely adore it. The music is fantastic, the ambient sounds are stellar, not to mention the characters. The CHARACTERS in this game are so cute and weird and I love them! 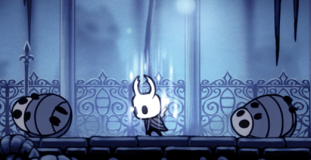 Of course, I’m talking about Hollow Knight! Hollow Knight is a brand new game that was released February 24th 2017, created and published by Team Cherry. The game is a metroidvania action adventure styled game, and it is bloody beautiful! As soon as I entered this game, I was enchanted by the music. For real, if a game has an amazing sound track, I get such a big nerdgasm from it! I also enjoy the fact that the game is based about bugs. You play an an adventurer who becomes friends with bugs. You explore into the depths to kill bugs. Most of these bugs are super cute too! 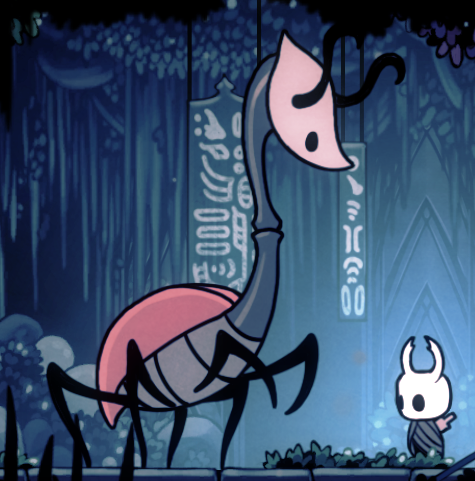 My favorite bug so far has to be this girly bug, Willoh. SHE’S SO CUTE! I’m putting Hollow Knight here as a special mention, because I am starting to play it more and more while off-stream. Even if I just play the game for 30 minutes or so, I enjoy just going in and listening to the music and killing a few bugs. At some point in the future, I will be writing a more in depth blog talking more about Hollow Knight. Just trust me when I say, pick it up! What indie games do you enjoy going back to? Let’s discuss! Maybe I’ll discover something new to try out! Previous Previous post: This Savage Song – Book review! Next Next post: Most wanted list / My birthday list!